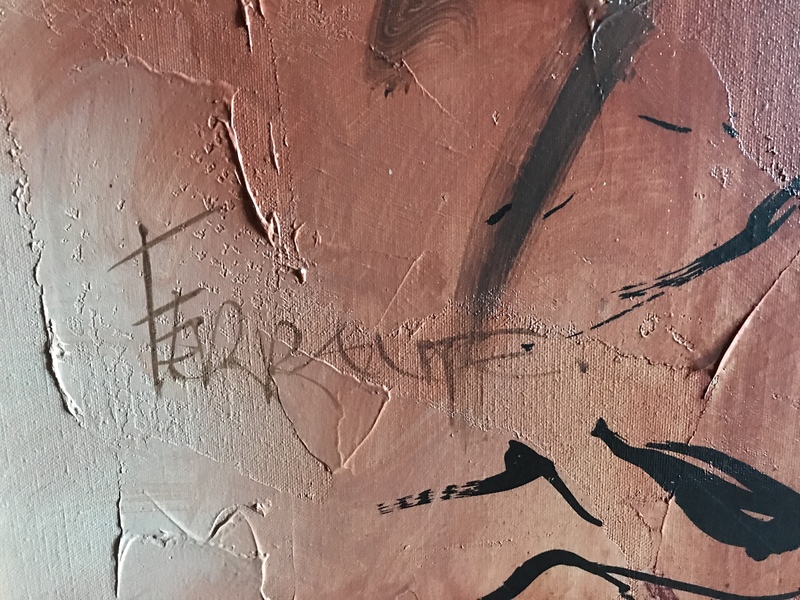 Ferrante Oil on canvas, 60x40, 50’s or 60’s in period style frame. 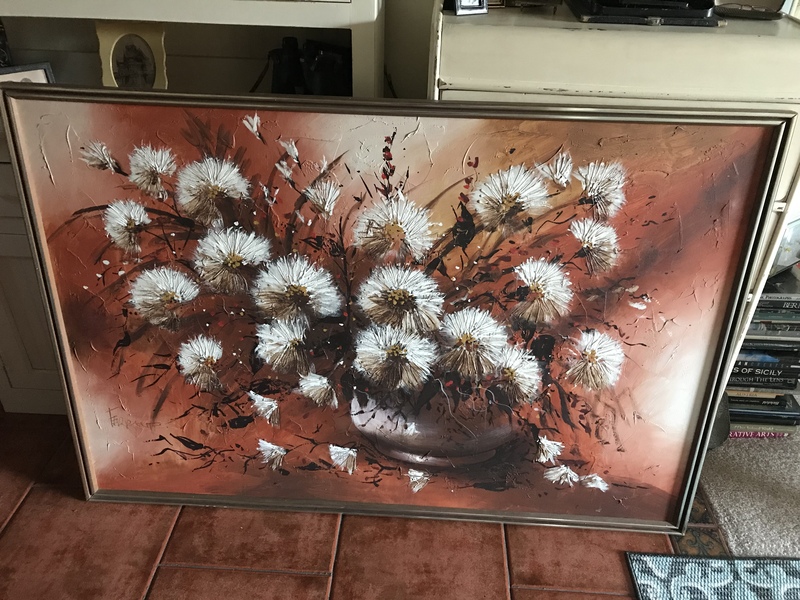 Painting in very fine condition, frame has normal wear. See photos. 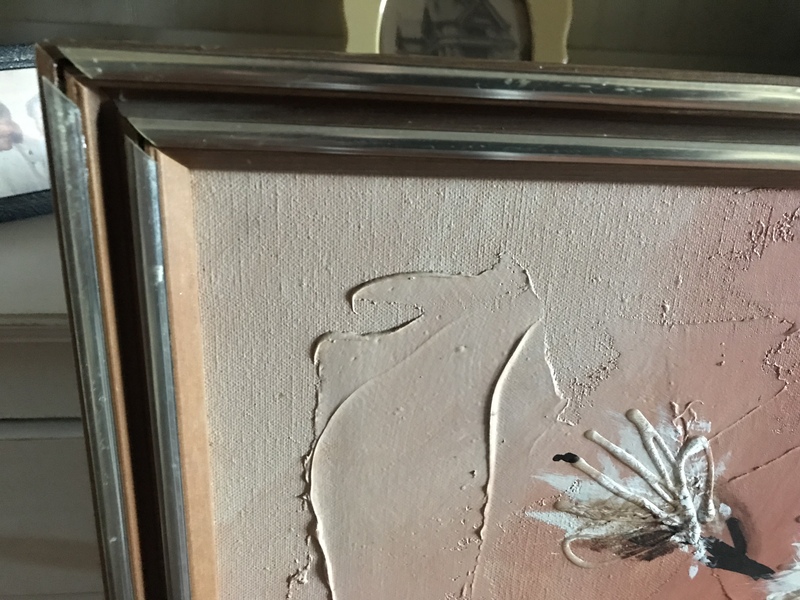 Obtained at estate sale, no information. 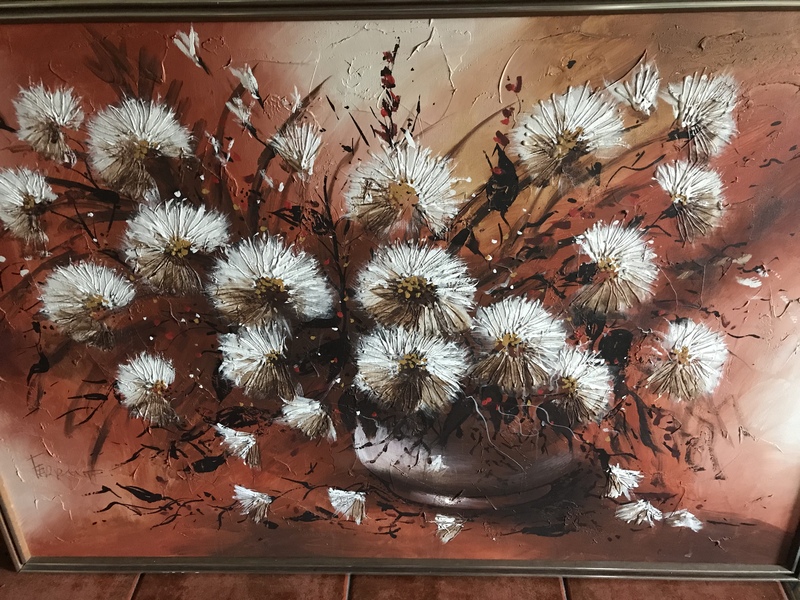 Oil on Canvas - Flowers/Dandelions.